Really..when I get anti aging products to test out i somehow have mixed feelings about it, at the age of 20 i am already actively using all these products. When i went for a skin consultation, the doctor said it is fine to start at a young age as that is when it is easier for your skin to absorb and preserve it's youthfulness. 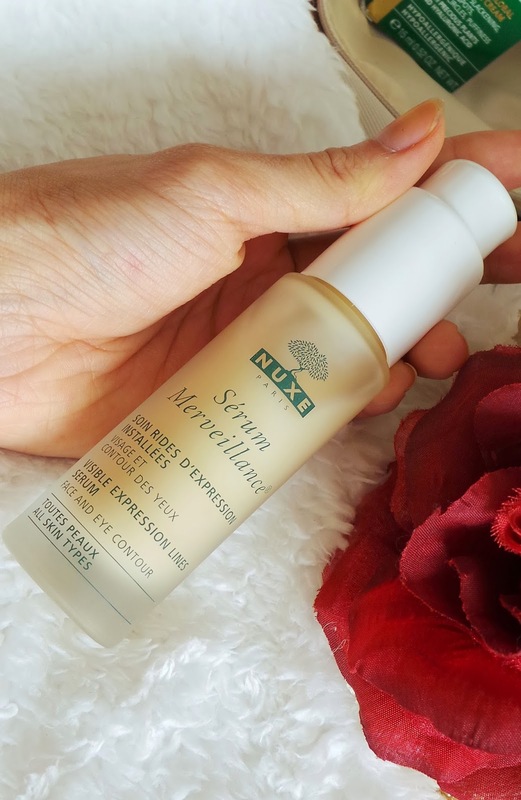 Last month Nuxe held an anti aging workshop in Sasa Bangsar for us beauty bloggers to get to know this skincare brand from France a little more better. The only time i am home is to sleep, sometimes i don't even come home lol i'll just crash at a friend's house and travel back the next day. Life seems more interesting being busy right? But when that busy phrase ends..you will always ask yourself "What Next?" 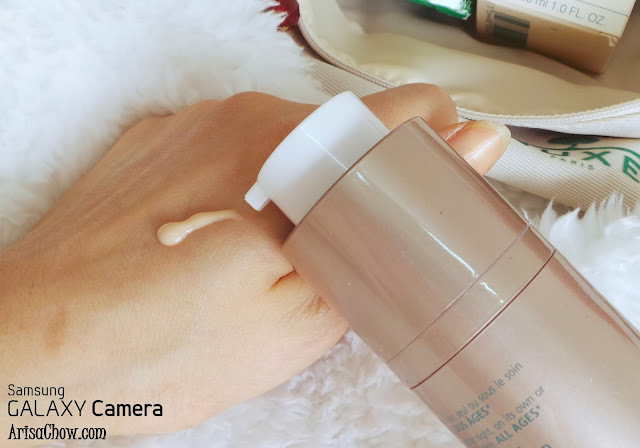 For me that is the time when i start reviewing all the products slowly, trying them out and taking loads of pretty pictures all thanks to my new Samsung Galaxy Camera. I will always wait till there is a perfect weather and lighting to take photos for my reviews, i do not believe in just pointing and shooting despite the horrible lighting. But now with my new baby camera, i can shoot anytime and anywhere because it is very capable of capturing pictures of any lighting. Can be night or day or cloudy the pictures still looks super good. Saved me lots of time and trouble of waiting for the perfect weather lol. If i told you guys that all these photos were taken when it was about to rain, you wouldn't even believe me lol. And since it's connected to my dropbox account it instantly uploads it there :D That is how i survive without a memory card lol. Wifi and data plan sudah cukup. 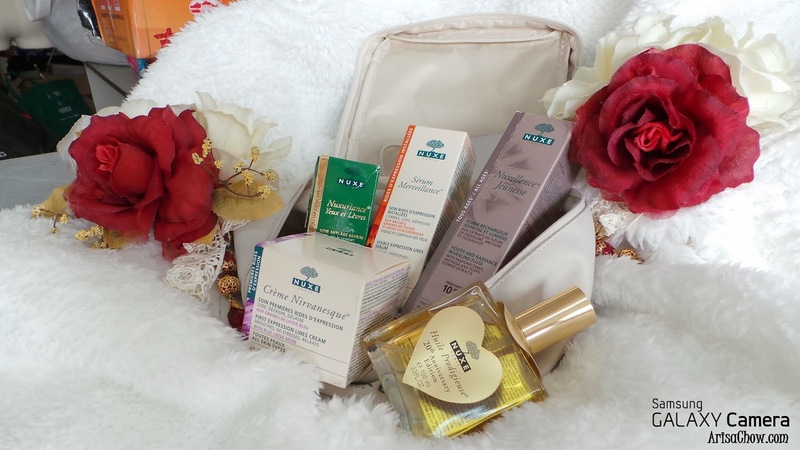 Nuxe Paris is one of those brands that i've heard before thanks to Vanity Trove's beauty troves, actually if it weren't for them i wouldn't have known lots of these brands. At first glance anyone would have mistaken this for a perfume bottle lol, because i did! 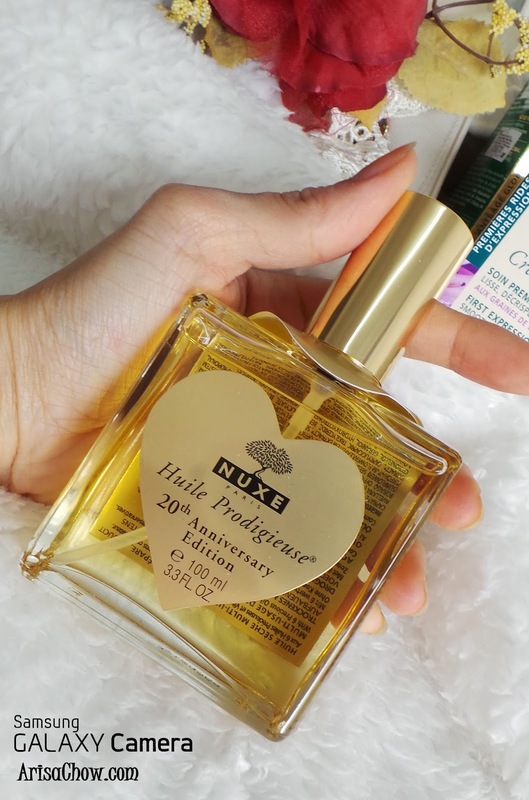 This range from Nuxe Paris is called the Huile Prodigieuse. It is basically body oil that you can use all over skin (face body & hair too),it's main function is to keep skin moisturized and supple. One of the signs of old age is usually dry skin, you can consider this product because it's surprisingly isn't oily. The creme Nirvanesque is one of Nuxe Anti-Aging skincare line that is formulated based on Floral Neurocosmetics. As the extracts in plants is something that is commonly found in most skincare products. Extracted from blue lotus and poppy seeds and also the althea root. It's main function of this line is to reduce early wrinkle signs. Great for those who wanna start preserving your youthfulness at a young age. A demo clip on how to open the pump, really useful for travelling because you can secure it by twisting the pump head down. Nuxellence Juenesse range is to "recharge" your skin, why we need to recharge it daily like our phone batteries? Because in order for our cells to reproduce the essential elements for our skin like collagen, elastin..etc they need energy, that is where Nuxellence Juenesse helps give it an extra boost. Containing the extracts of 3 flowers that is known for their high activity on repairing of the Mitochondrial DNA. 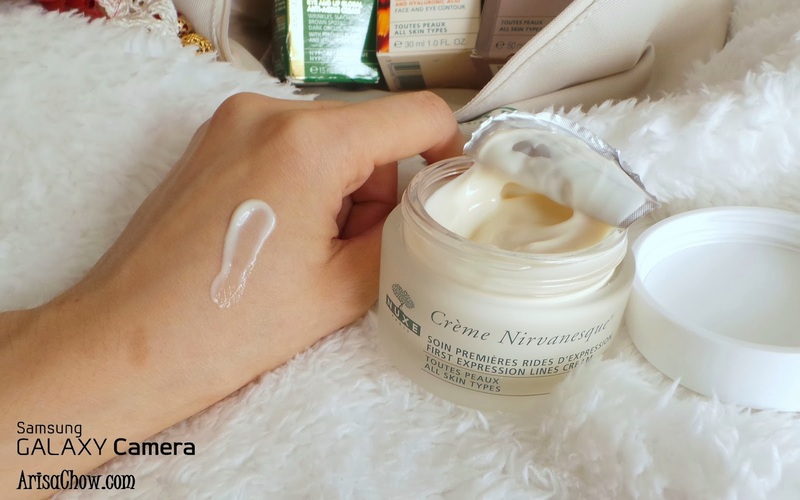 It can be used as a daily moisturizer for morning/night of all skin types. The texture of it isn't sticky in fact what i like about Nuxe Paris is all their products have a high absorption level and the fragrance isn't too overpowering. For those who have more prominent aging lines would find this range more suitable. Designed by Nuxe to precisely correct visible expressions lines around face and eye area. 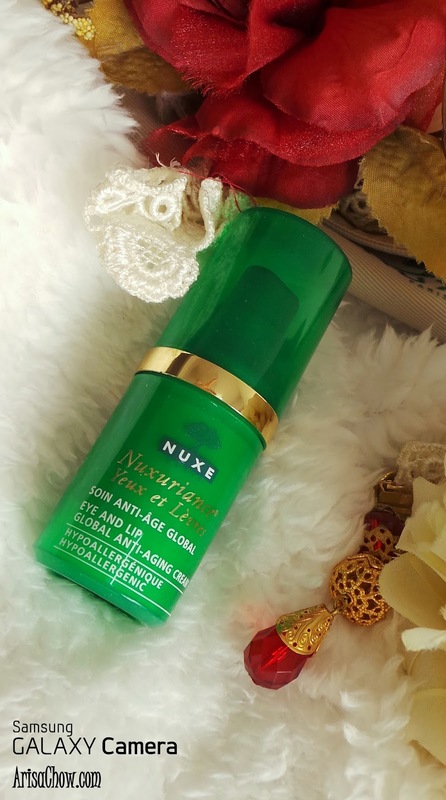 Last but not least the range for mature skin that has lost it's density and radiance (in other other words dull) Nuxuriance range attracts the botanical hyaluronic acid one of the essence commonly used to restore the skin's hydration giving it a more supple and tighter end result. 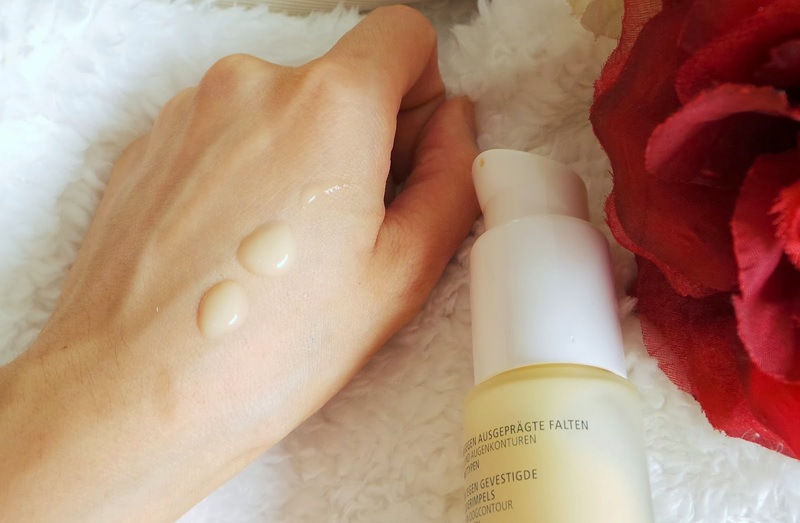 Test them out today, who knows you might just find another suitable anti aging skincare product that cost less than your usual expenditure.